Collaborative activities since 2013. Up to 2012, click the following ones. 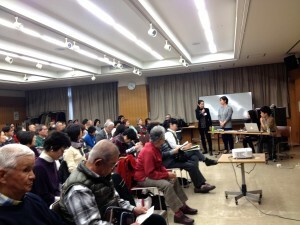 The video record of the showing and discussion event of the Chuo ward “media conte” has been on the net, Machihito site. 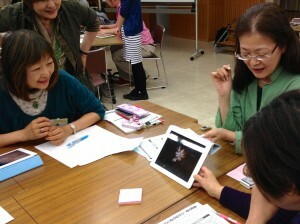 Although all are in Japanese, you can understand the atmosphere of the event and the workshop of unique digital storytelling. 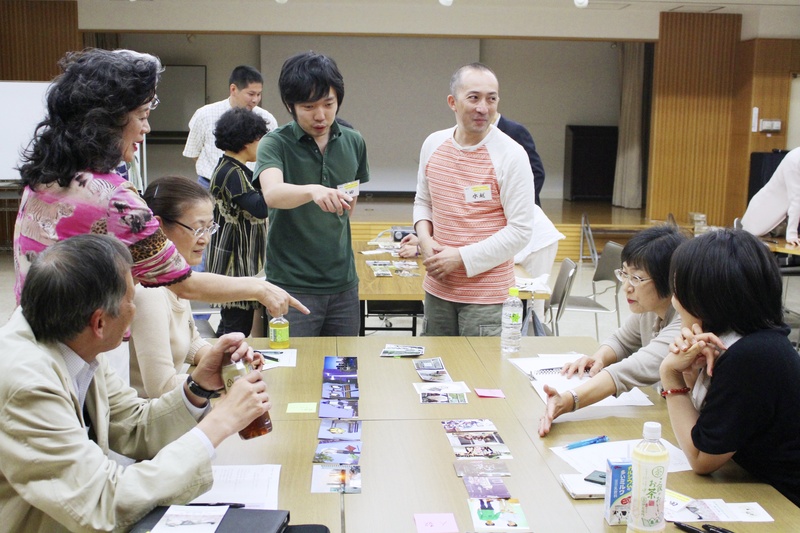 There will be a showing and discussion event of the Chuo ward “media conte”, an interactive digital storytelling (DST) activities as a life long learning program in the Chuo ward, downtown area of Tokyo, Japan. 20 neighborhood people who have produced about 3 minutes photo narratives by 20 iPads will introduce their DSTs and enjoy discussing about them, and about the future collaborative activities of media expressions in the Chuo ward. 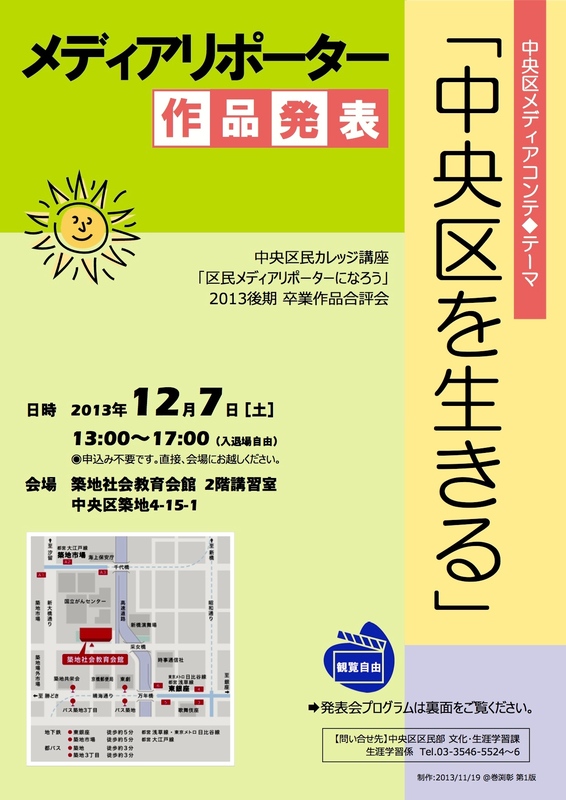 The event will be from 13:00 to 17:00 of the Saturday December 7th, 2013. 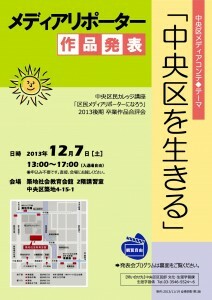 At Tsukiji Shakai Kyoiku Kaikan (Tsukiji Social Education hall of Chuo ward), about 5 minutes walk from Higashi Ginza station and Tsukiji Shijo station of the subway. RSVP is not required. Free of charge. 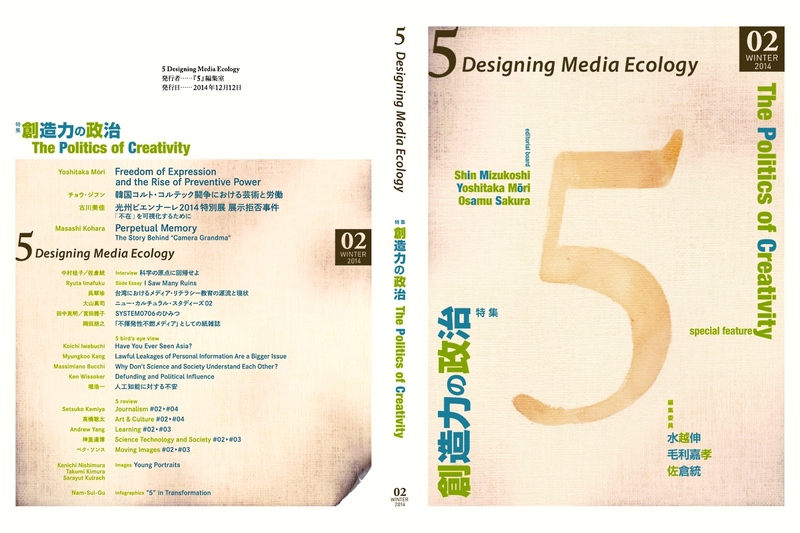 I will do a presentation in the temporary division of mobile media and communication, NORDMEDIA 2013 in Oslo, Norway, August 8 to 11. After the workshop, ‘Case Pyhäjoki – Artistic reflections on nuclear influence’ in the mid Finland, I will move to Sweden and will arrive at Oslo. I am happy to find this inter-Nordic conference of media, journalism and communication researches, will celebrates its 40 years anniversary. 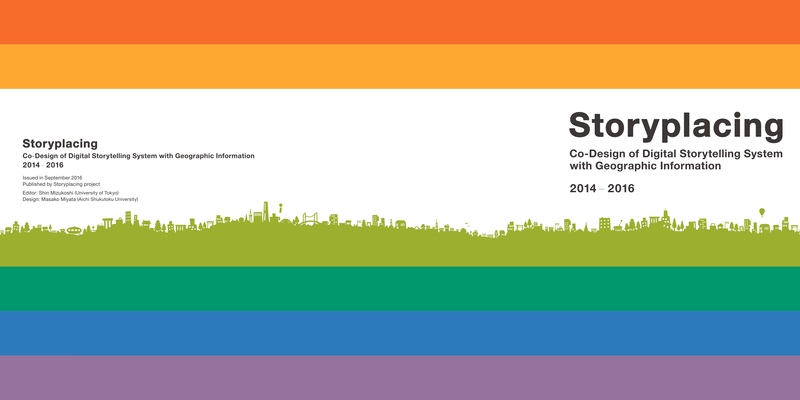 I am also looking forward to meeting Mr. Aske Dam, Dr. Mikko Villi, Dr. Gitte Stald and other nordic friends again. 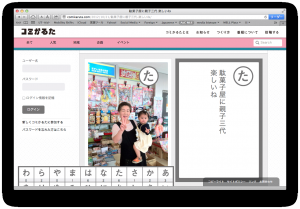 The title of the paper is “Comikaruta: A practical and critical examination of mobile media play for civic engagement in Japan”, written by Dr. Kiyoko Toriumi of the University of Tokyo and me. 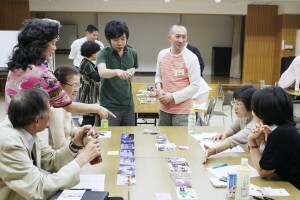 The “Comikaruta” project is a communal card game with one photograph and one short poet message. 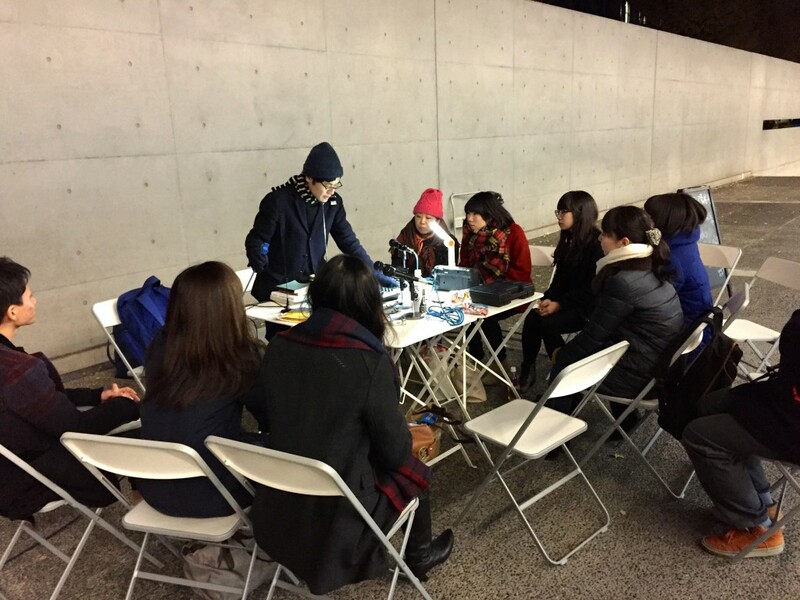 This is one of mobile media plays for civic engagement, designed and implemented by the transdisciplinary research members of Shin Mizukoshi laboratory and it’s related groups. 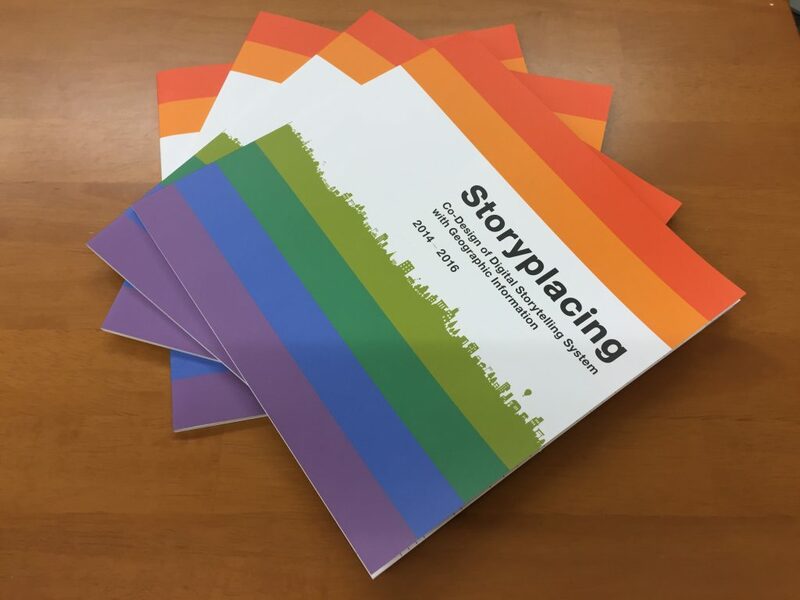 I am curious how will be the reaction of the Nordic researchers to this vernacular digital folk art. 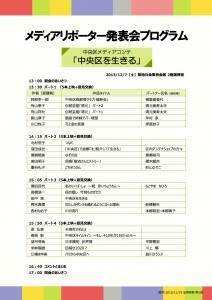 Our presentation will be somewhere in August 9th. We will resume “Comikaruta”: a small storytelling media play among neighborhood people, very soon. 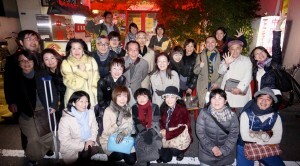 In 2011 “A-I-U-E-O Gabun”, in 2012 “Comikaruta”, we have been collaborating many social sectors and people near to the Hongo Campus of the University of Tokyo. 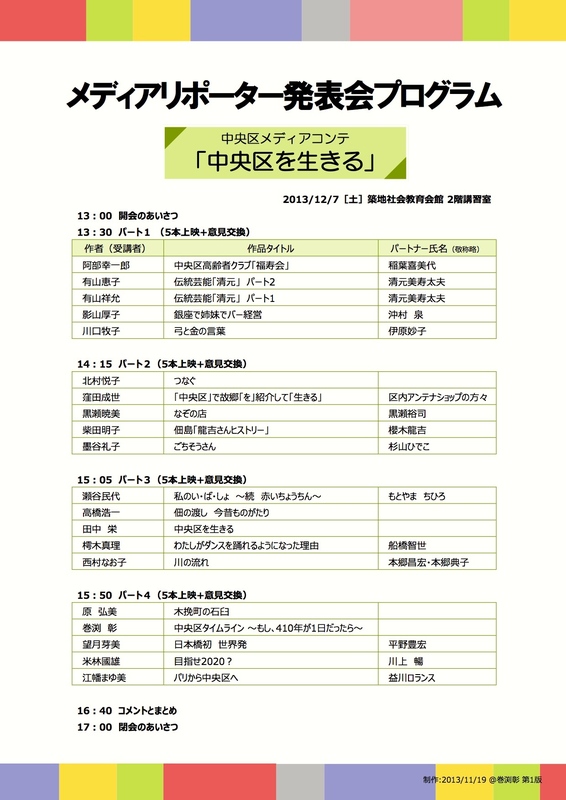 “Comikaruta 2013” will be on the same stream of media expression activities. 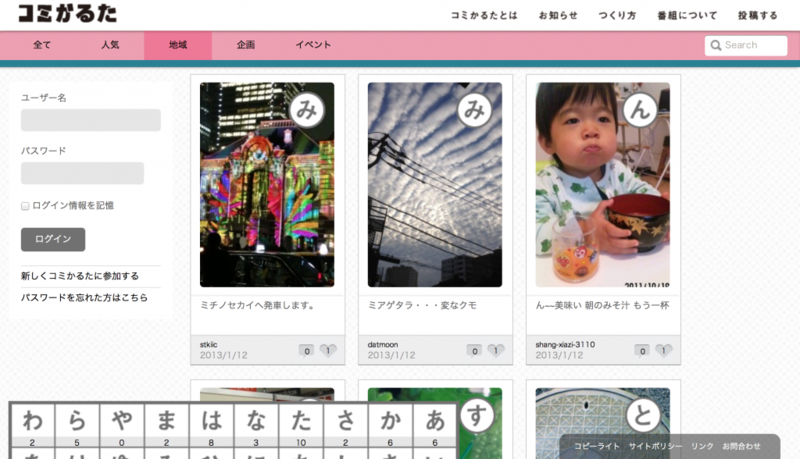 You can check out “Comikaruta” TV programs by the Tokyo Cable Network (TCN). 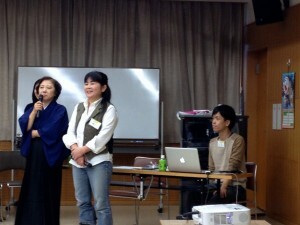 This cable TV station covering the Hongo Campus is the most important collaborative medium for us.